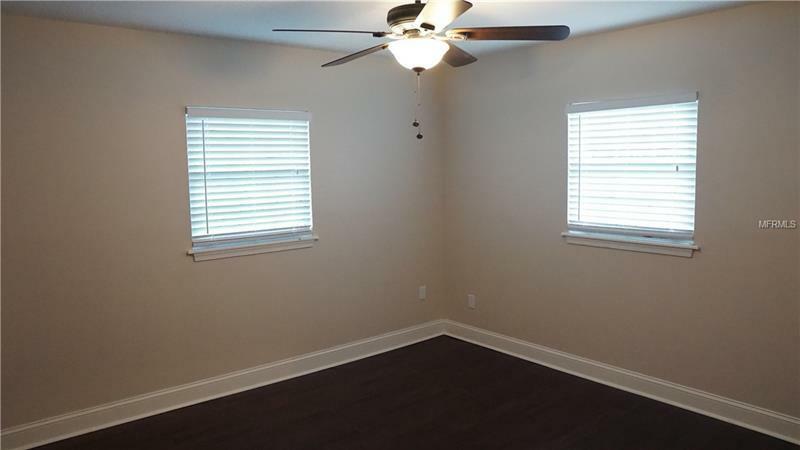 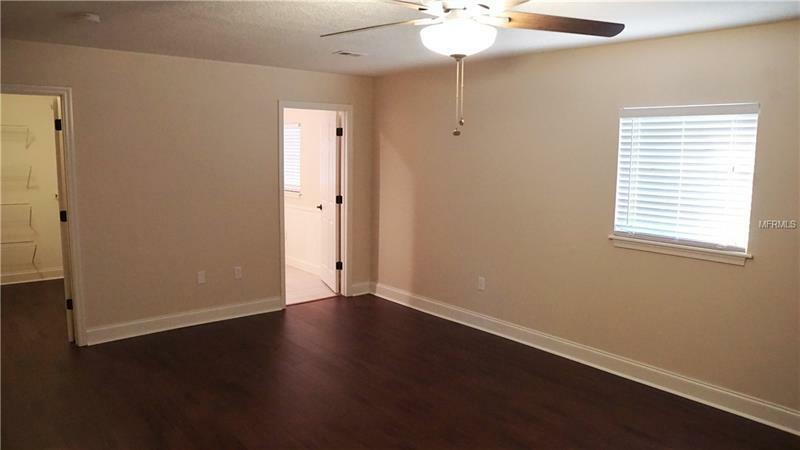 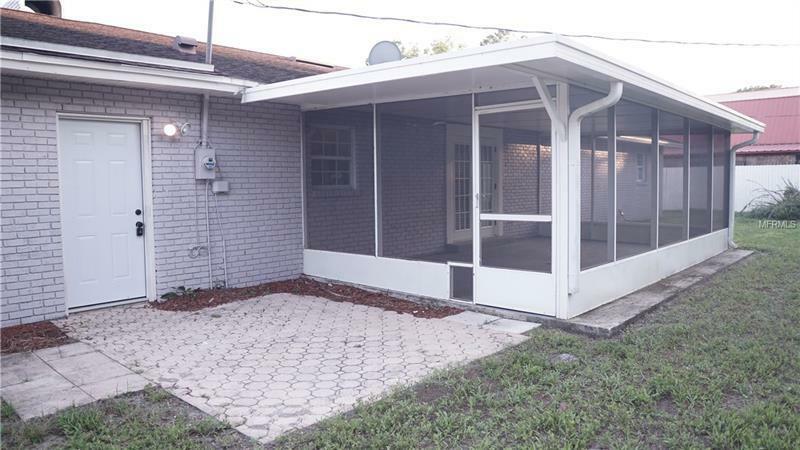 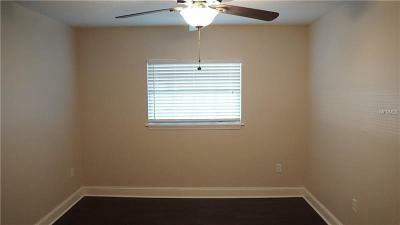 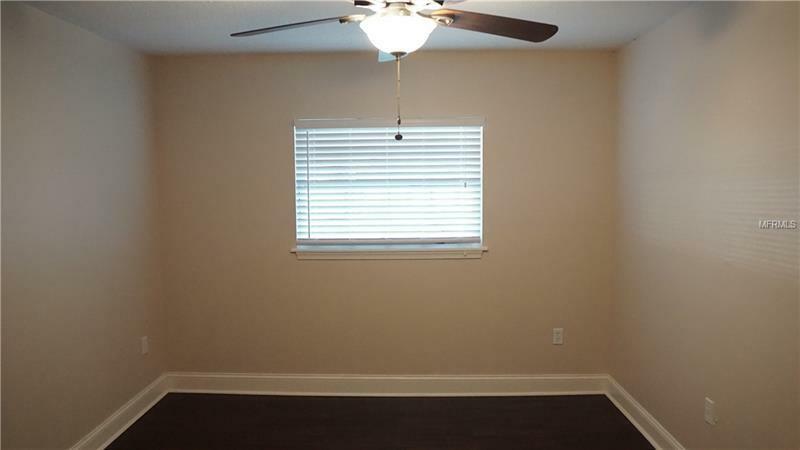 BUY or LEASE/OPTION to PURCHASE (FHA Qualified): NEWLY Completed Re-Model on DOUBLE LOT! 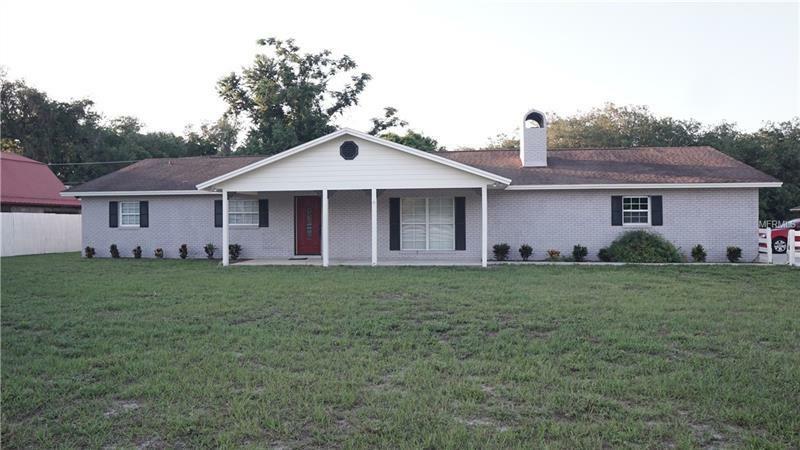 Priced to Sell or Lease/Option FAST Large Sq Ft. Property sits on a MASSIVE DOUBLE LOT (106 & 107) in Lake Sylvan Estates subdivision. 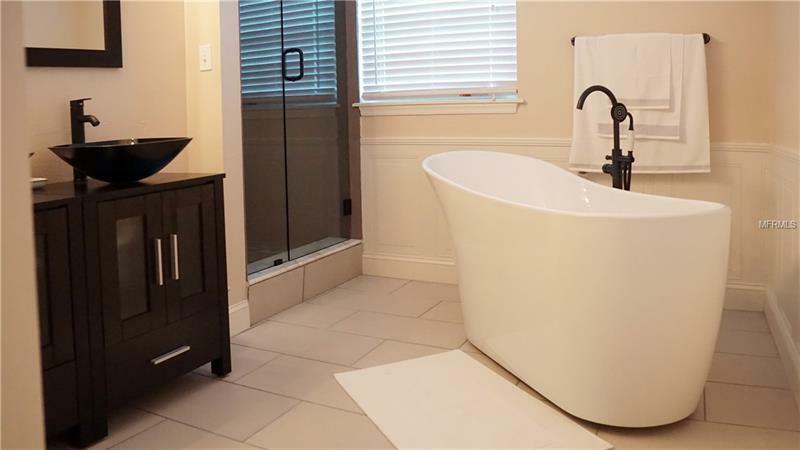 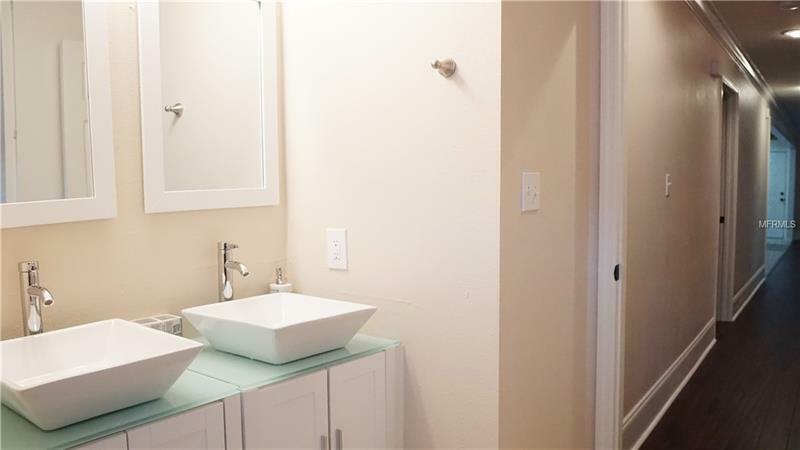 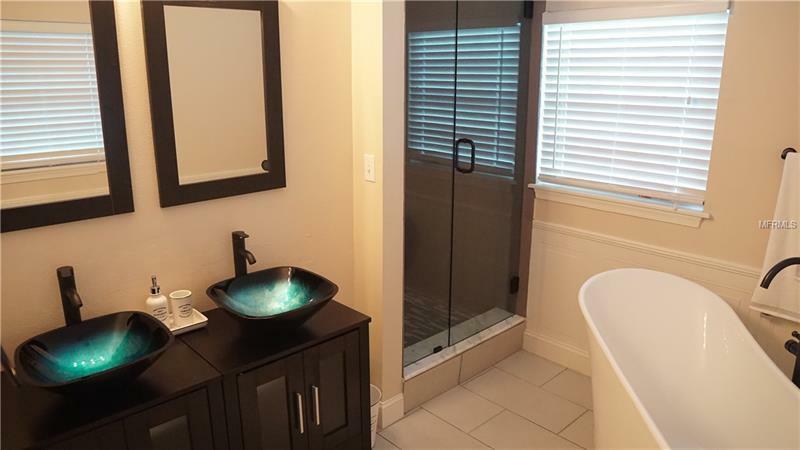 See this Enormous Open Floor-Plan brand new REMODEL for yourself â Custom Baths with a free-standing âQueenâsâ Tub â for that post-day glass of wine and music. 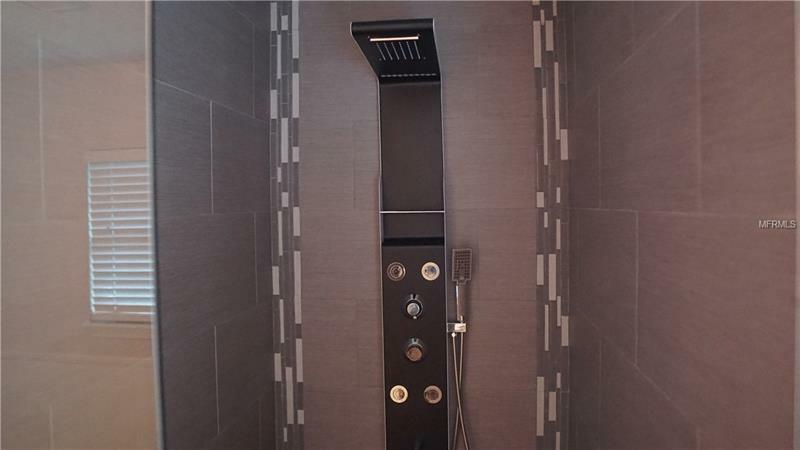 Multi-head directional shower for those â extra dirty days. 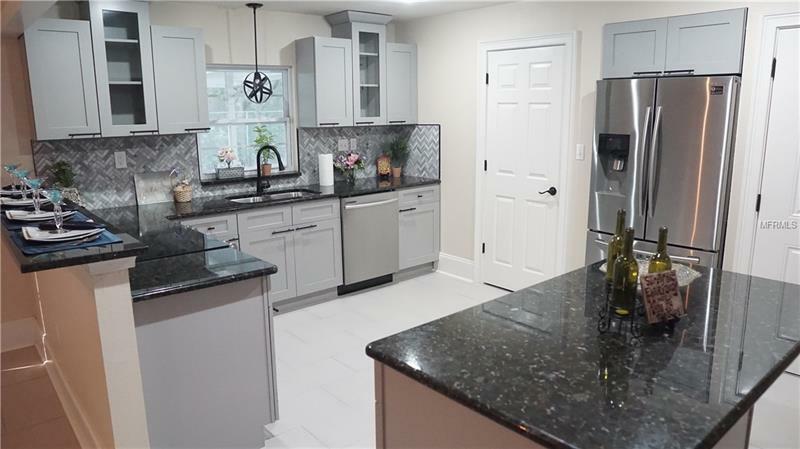 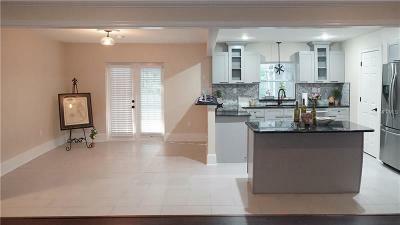 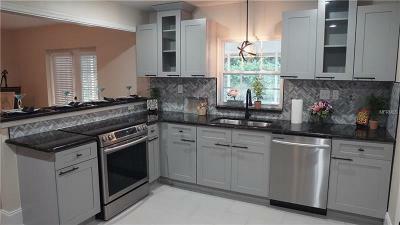 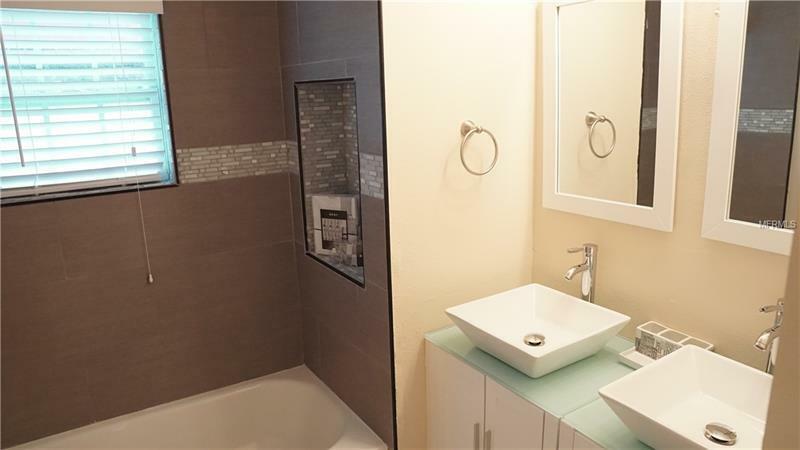 Solid wood cabinets throughout, granite counters, Samsung stainless steel appliances. 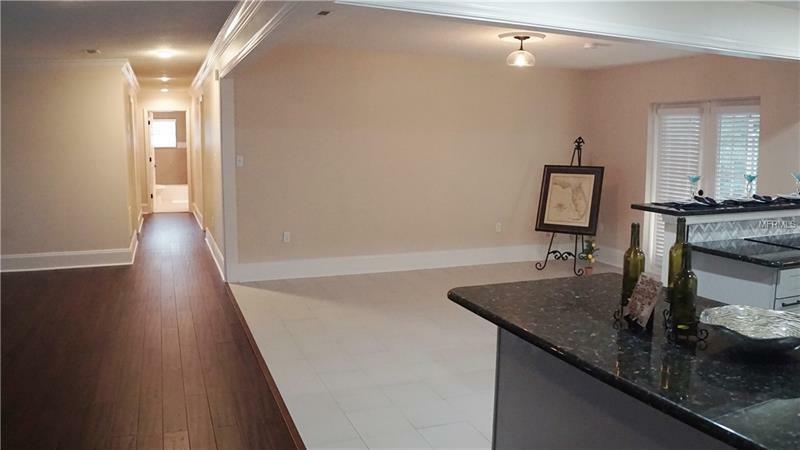 All tied together with Hand-Scraped Solid-Strand Bamboo Flooring (Environmentally friendly to ensure no air pollutants in home). 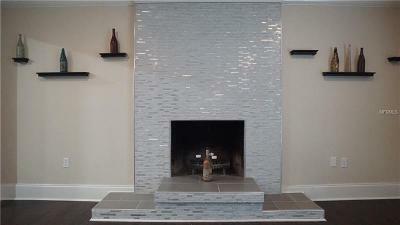 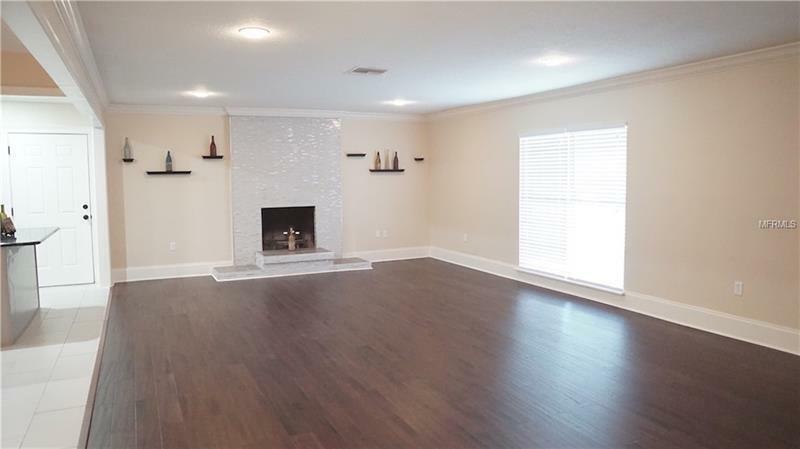 All of which surrounds a beautifully centered Fireplace in Living/Great room! 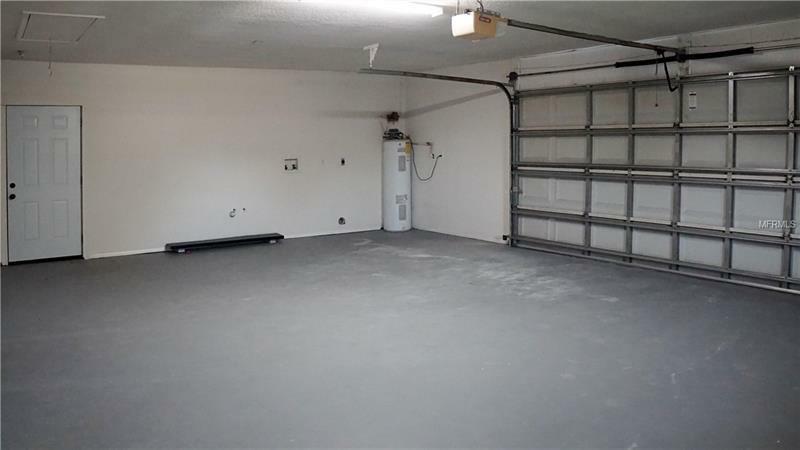 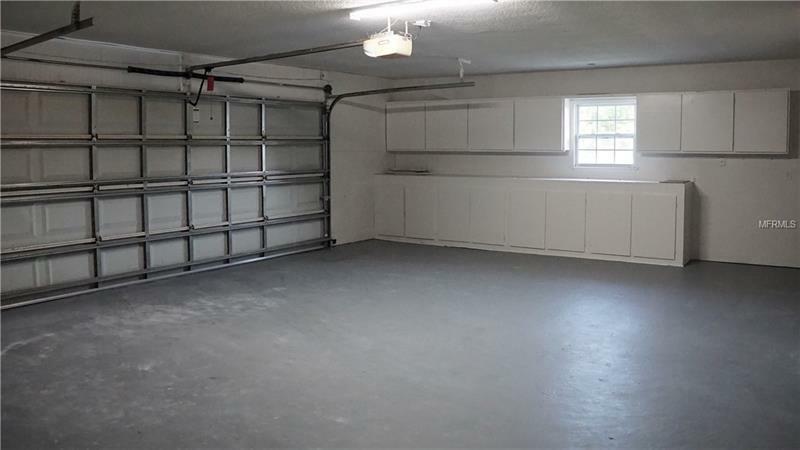 Drive by a beautifully fenced gigantic front yard to enter a 2 CAR GARAGE having 12â workbench & wall-cabinets â perfect for that Handy-Man. 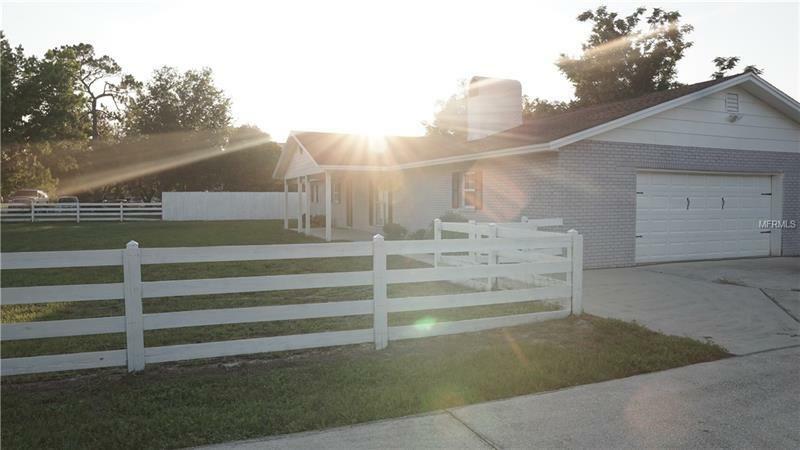 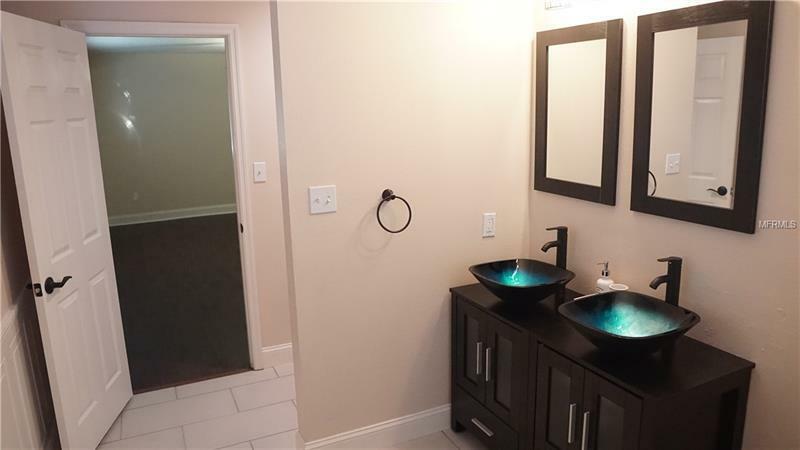 EASY ACCESS TO ALL HIGHWAYS: Close to I-4 and 417. 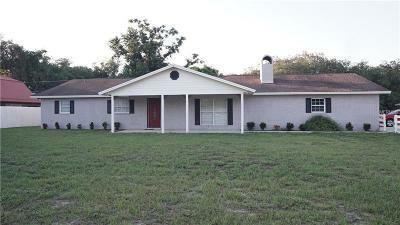 Sits between Seminole State Forest, Rock Springs Run State Reserve and Lake Monroe! Donât let this opportunity go by; RARE, double lot, fully renovated large square footage home.